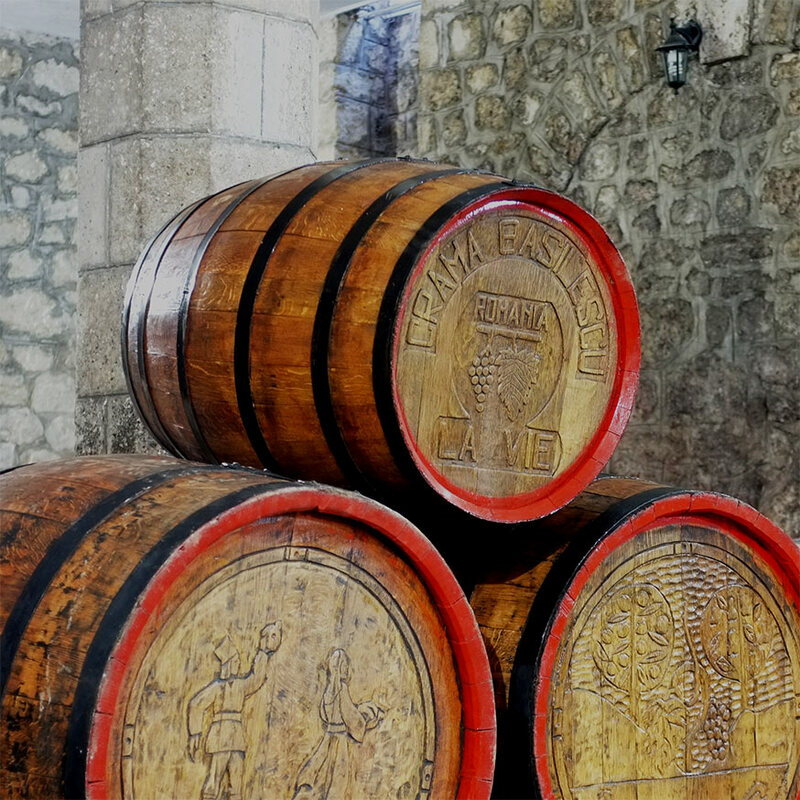 The tradition carries on through the revival of Basilescu Winery. Fulfilling the dream of creating unique, exceptional wines, through reclaiming the vineyards began after 2003, when Nicolae Basilescu’s legacy contrives to reacquire part of the goods, among which are the Urlaţi’s vineyard and manor house. The vineyards, manor house and the new winery established in 2008 represents today the place where old traditions find modern bonds. The vineyards with preponderant Romanian grape varieties are brought back to life and cared for with love and expertise, such that they can offer high quality wines, distinguished through elegance, excellence and refinement. Basilescu Winery philosophy is founded upon the valorization of the oneness of the terroir, expressed through soil, climate, land plots positioning, cultivated grape varieties and wine-making technology. Basilescu tradition – devotion, passion, ethics – carries on today through the winery’s young group, which adds modern grape-processing knowledge to age’s redolence. Basilescu wines represent the result of thorough efforts in the vineyard and winery as well. Basilescu wine retains bits of interbellum’s history, reminding us of the strong and revolutionary character of Basilescu visionaries; it is a way of going back in time, of merging with Basilescu ideals, with passion and desire of emancipation.